Michael Gish filed the petition with Pierce County Superior Court on Wednesday, asking the judge to review Medical Examiner Thomas Clark’s determination of his son’s death. Clark ruled that Jordon Gish died by suicide in July 2017. The boy’s father says the death was an accident, and labeling it a suicide can affect benefit claims. According to records obtained by KNKX Public Radio, a Puyallup police officer reported that Jordon Gish was with a friend at the bridge near the Riverwalk Trail and North Meridian just before 5 a.m. on July 6, 2017. The officer initially said, based on an eyewitness account, that Gish was looking over the barrier of the overpass and leaned too far forward, causing him to fall about 40 feet below. Later, the witness told police Gish ran toward the edge and fell without looking. Clark cited the inconsistencies from the witness, among other factors, when determining Gish’s death was self inflicted. Gish’s death is one of several cases that family members have disputed since a whistleblower came forward to accuse Clark of violating a long list of professional standards. Another case, in which Clark’s death determination resulted in a dropped murder charge, is under review by the Pierce County prosecutor. Clark, through his attorney, has denied the allegations. Associate Medical Examiner Megan Quinn, who is second-in-command in the Pierce County Medical Examiner’s Office, filed two complaints against Clark in January — one of them is under investigation by the state Medical Commission. She has since been placed on administrative leave, an action she claims is retaliatory. Pierce County denies the retaliation claim, and is currently investigating both Quinn and Clark; the chief medical examiner remains on the job. Quinn’s attorney, Joan Mell, also is representing the Gish family. Mell said the case highlights the importance of a medical examiner's determinations to surviving family. The state body that oversees doctors has opened an investigation into the Pierce County medical examiner, escalating turmoil in an office that’s been under scrutiny since a whistleblower complaint surfaced in January. 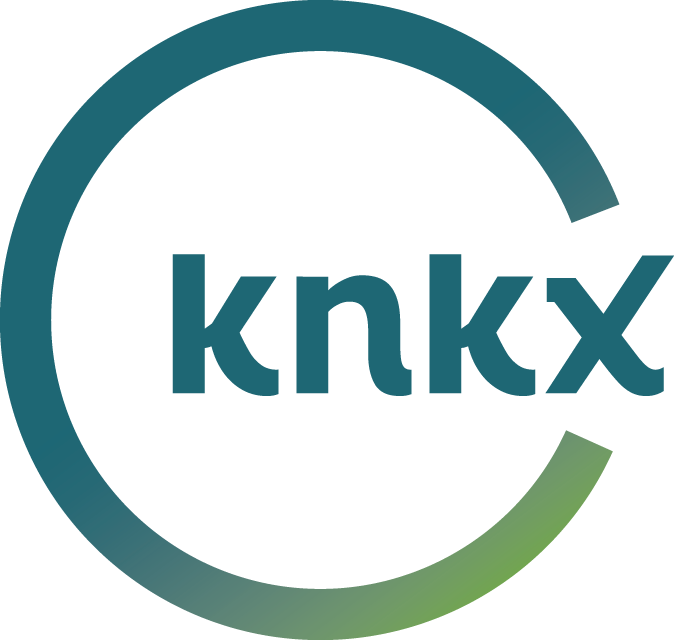 KNKX digital content manager Kari Plog talks with All Things Considered host Ed Ronco. A Pierce County employee who was placed on paid administrative leave Thursday has filed a retaliation complaint against county officials, according to a letter obtained by KNKX Public Radio.